This is the place where you get to manage your committee electronically, maintaining an e-record of all transactions for easy sharing among all committee members. Can’t wait to get started? Here’s a step-by-step guide to effortless online committee management. In order to be able to use this tool, you’ll need to sign up at Priceblaze.pk using a valid email address and password. There’s a short form that you’ll be prompted to fill up. This process takes less than a minute. 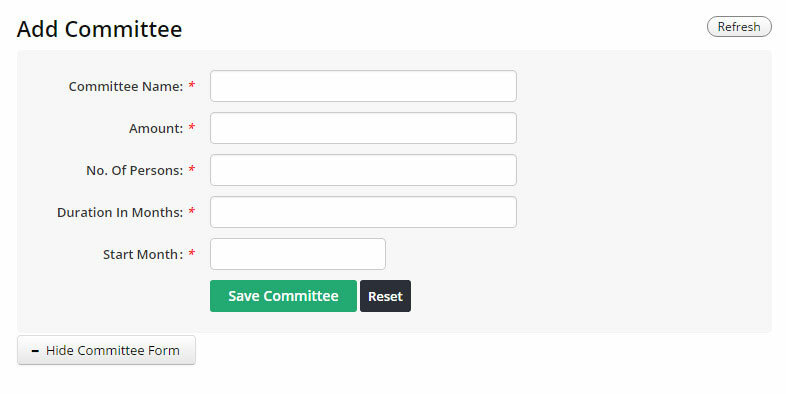 From the menu bar, select the “Add Committee” button to start your own online committee. 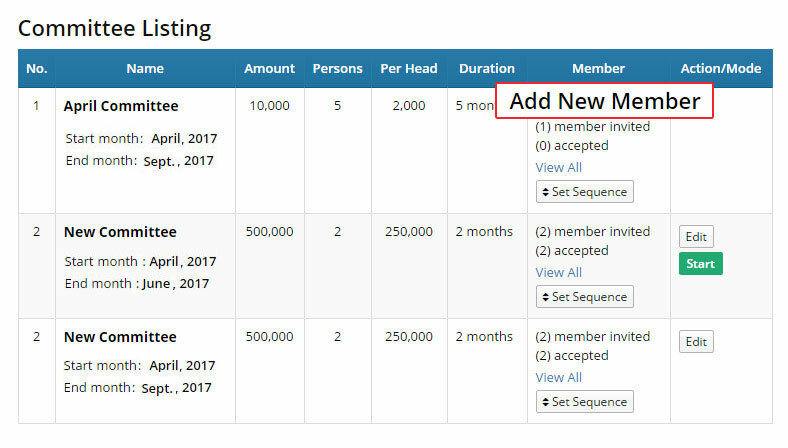 By starting the online committee, you’ll automatically be chosen as the committee leader. 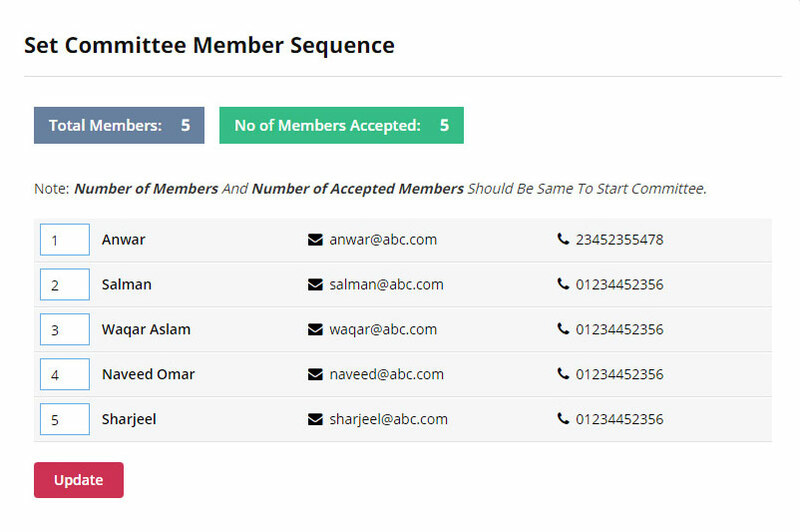 Invite other committee members to your online committee by providing their email addresses. They’ll receive an email with a link to join your group. All committee members will be required to accept the invitation in order to be able to view committee details set by the committee leader (you!). If, after your committee members have accepted the invitation, you need to change the committee details like amount, starting date, per month contribution, and/or yielding date, this is the time to do so. Once the committee has started, no changes will be allowed. Assign ballot numbers to each committee member manually or automatically. This sequence will remain unchanged once the committee starts. Each member will receive auto generated emails regarding their ballot numbers so every member is mutually agreed on the sequence. When you’re ready and you’re sure you’ve entered the right details in the boxes, hit the Start button and let the automated system take care of all your documentation needs. Automatic reminders will be sent to all participants when the contributions get due, when a specific ballot number is released, and when the committee ends. 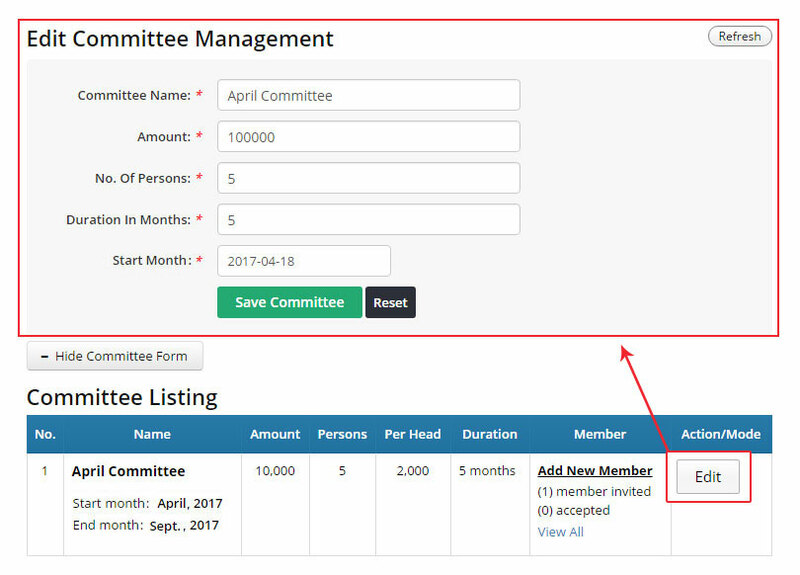 The committee leader can mark the members who have made their monthly contributions by placing a check mark against their name in the appropriate column. Managing a committee had never been this easy! Rejoice in the simplicity of the automated online committee management tool.